General Mtg: April 16 2015 | Milwood Neighborhood Assoc. 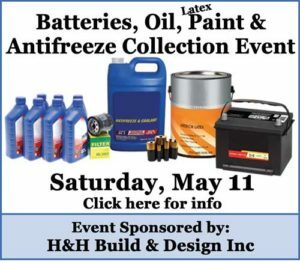 Click here to download the minutes and presentation from the April 16th General Meeting. Please join MNA for News, Issues, & Events regarding our neighborhood (see agenda below) as well as some neighborly socializing and lots of great door prizes! 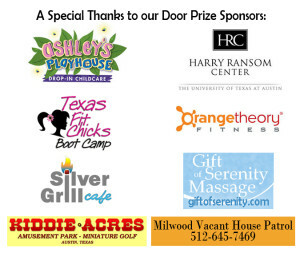 All attendees that are current on their dues will be eligible to win the below door prizes donated by: Ashley's Playhouse, The Harry Ransom Center, Kiddie Acres, Silver Grill Cafe, Texas Fit Chicks, and Orangetheory Fitness!